Here at NYC Car Lease, we are dedicated to providing all our clients with the best possible experience. 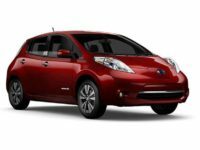 Our site offers a huge lineup of different models from various brands to choose from. 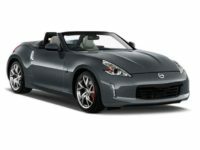 We have all the different Nissan cars, SUVs, crossovers, and sports cars, and we can get them with the features that you desire. 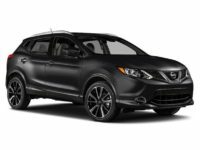 Whether you’re looking for the Nissan Rogue, Nissan Sentra or any of their other favorite models, we can help you get the right lease right away. 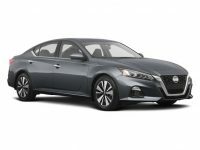 In addition to that, the lease deals have the best prices that you can ever get in New York City. Thus, get in touch with us via 929-239-3040 so that you can get the best lease specials and deal for the car of your dreams. 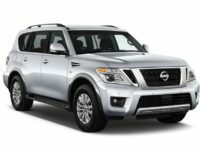 Nissan has built an excellent reputation for offering high-quality vehicles at excellent prices. 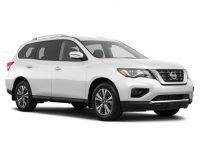 For clients who want to keep their monthly payment even lower, without sacrificing on the quality of the car, NYC Car Lease offers the best leasing deals possible on all Nissan vehicles. 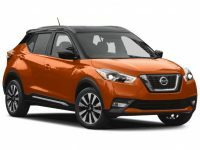 When you browse through our site, you’ll come across models like Nissan Quest, Nissan Leaf, and Nissan Juke that rock the list of mini-SUVs. 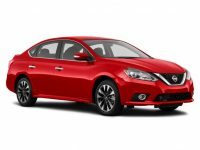 On the Sedan’s list, we have the Nissan Versa Sedan, Nissan Maxima Sedan, Nissan Sentra Sedan, and Nissan Altima Sedan. 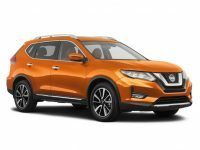 The SUV list also includes Nissan Rogue SUV, Nissan Pathfinder SUV, Nissan Armada SUV, Nissan Murano SUV, and Nissan NV200 SUV. 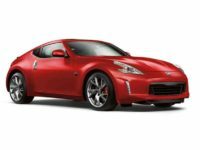 For clients who love the sporty versions, we have the Nissan Fairlady, Nissan GT-R, Nissan Nismo, Nissan Skyline GT, Nissan 350Z Roadster, Nissan 370Z Roadster, Nissan Juke-R, and Nissan Pulsar GTI-R. Nissan trucks are available as well, and some of them include the Nissan Titan XD and Nissan Frontier. Another way we make NYC Car Lease stand out from others is by offering our customers help with financing. Here at NYC Car Lease, we don’t just get you the first financing deal we can find. Not by any chance. We usually take the time that is needed and work hand-in-hand with you to find the best possible terms and conditions for the financing that you require. This helps a lot to keep the interest rates low, and the corresponding monthly payments will be right where you want them. 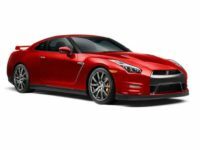 You can even get in touch with us ahead of time to get the financing put in place so that you know the car models that are going to fit within your budget. 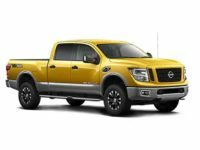 Whether you’re looking to lease a Nissan or a vehicle from any other manufacturer, NYC Car Lease is here to help you through the entire leasing process. We work hard for our clients, and in return, they enjoy our excellent leasing services. Our personnel will do everything within our means to ensure that you get everything you require. Just call us anytime at 929-239-3040 to speak with one of our auto leasing or financing experts. We will be happy to help you with anything that you need.